We care about your area and that is why we invest in equipment to keep your ground safe. The delivery MULE allows us to install sheds with very little damage to the ground and it allows us to get into very tight spaces. 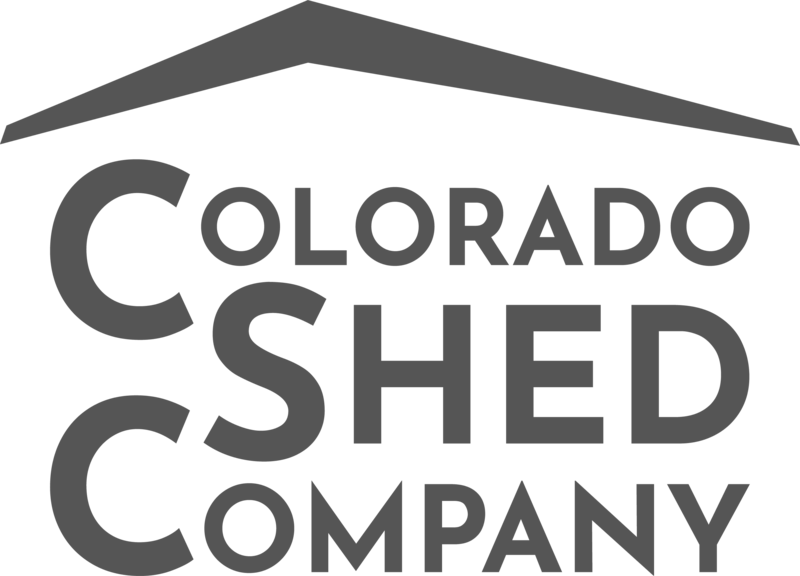 Watch the video of our shed truck installing a shed. Please note, this video was shot in PA by Sheds Unlimited before we owned the truck. We purchased it in 2016. 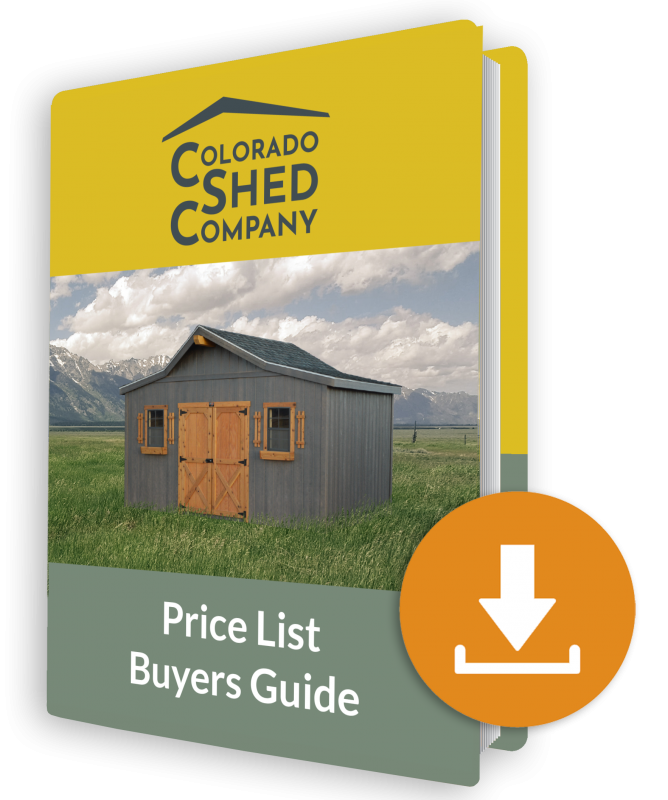 If your site location is prepped and accessible, your shed building is ready to be delivered. Our friendly, helpful delivery guys will set up your shed so it is ready for you to use immediately! The first 30 delivery miles are free! Each additional mile is $3 per loaded mile. If your building site is inaccessible for our delivery truck or your site needs leveling, check out our “Site Preparation” section below. If your site needs to be leveled or needs a stone or concrete base, we can help! We are equipped to handle minor excavation work! We will start the process with a site check by one of our staff to see exactly what you will need and give you an estimated price for the work. If your site is inaccessible for our delivery truck to deliver a pre-built shed, no problem! We will build your building onsite for you! We can help you determine if this is necessary by one of our staff checking out your site for you.